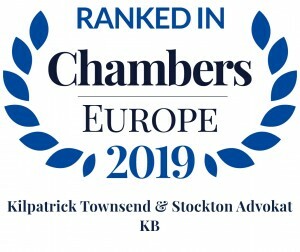 With nearly 640 lawyers and in total 1300 employees, Kilpatrick Townsend is an American business law firm with international activities across 21 offices in the United States, Sweden, Japan, and China. We provide client-focused advice to companies involved in all aspects of commercial transactions and major complex disputes. Since our establishment in 1860, we have supported many of today’s competitive and successful companies throughout the world. 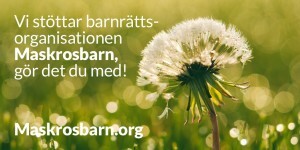 Our Stockholm office opened in 2001 and provides consultancy and business law solutions in several legal areas. We represent Swedish and international clients in both the private and public sectors. Through our U.S. Desk we also provide an accessible, straightforward gateway to the U.S. legal services you need to operate or launch your activities in the United States. With our more than 30 lawyers, including nine partners, at the Stockholm office we provide tailored and cost-effective solutions. Our ambition is to be a sufficiently large law firm in order to handle the business law issues our clients encounter while each client is offered personal attention. That, along with our extensive experience, we handle a wide array of business law issues within several industries so our clients can uncover new opportunities, advance their businesses and protect their assets. We always have our client’s business in focus. It is convenient and nice to work with us and we value longstanding relationships with our clients as well as our employees. Our lawyers are engaged, responsive, available and result-oriented. Several of our practice groups are highly recognized by Legal 500 and Chambers and Partners. 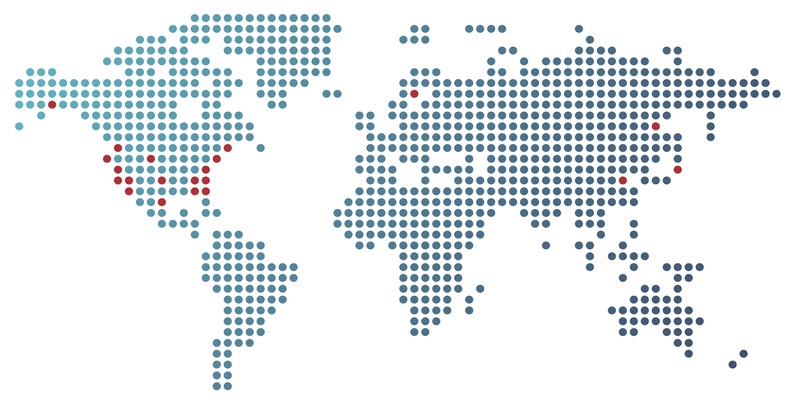 Kilpatrick Townsend is an American business law firm with international activities across 21 offices in the United States, Sweden, Japan, and China.